Free swimming returns to Wiltshire Council swimming pools during the February half term school holiday. 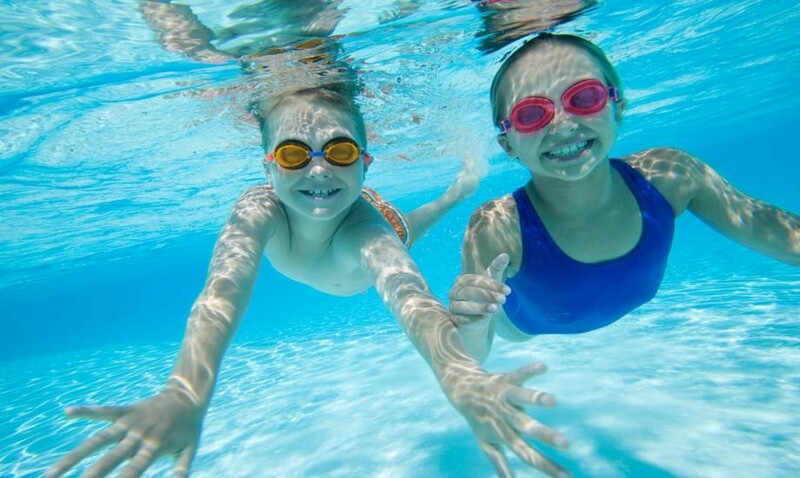 Your local swimming pool will aim to run at least four ‘Fun and Floats’ sessions per week that are included in free swimming and therefore will cost nothing to attend. All welcome, family swim, lane swim and disco swim sessions will continue to be free for under 16’s. An entry fee will be required for inflatable sessions, instructor led sessions and AquaTots – these sessions will not be included as part of free swimming. One free swim per day is allowed through the scheme and please remember to present your free swimming membership card on arrival at the centre.